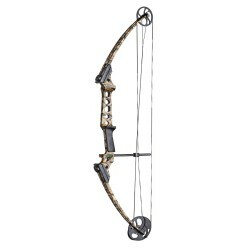 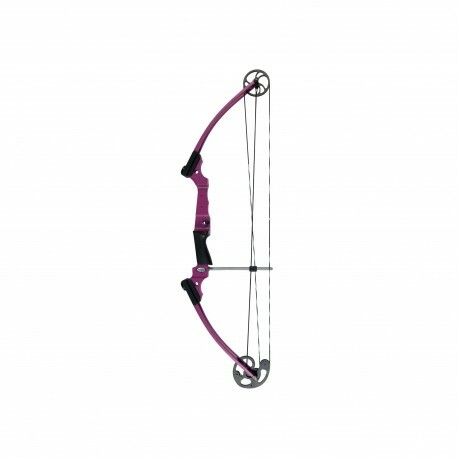 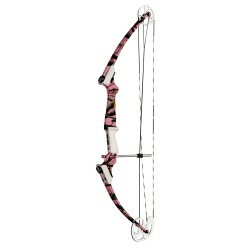 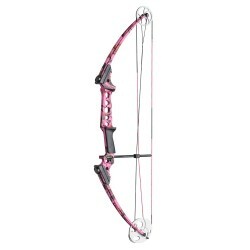 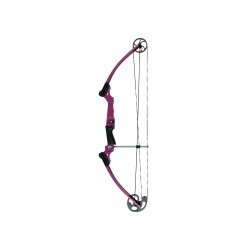 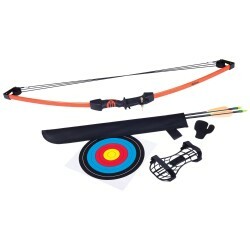 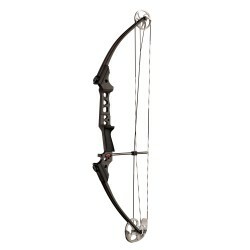 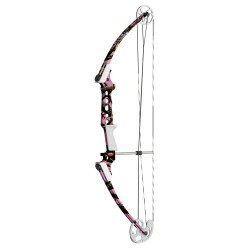 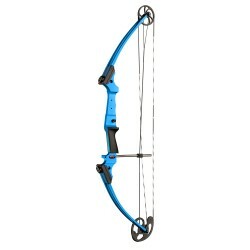 "The Genesis Original bow has just one cam. 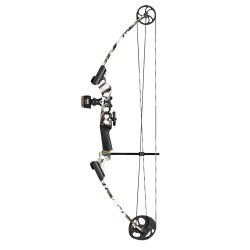 This means no tuning problems much less recoil more accurate shooting and less noise. 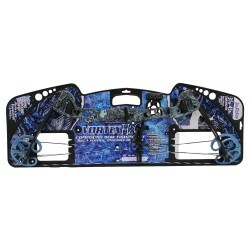 - Draw Length Range: 15"" - 30""